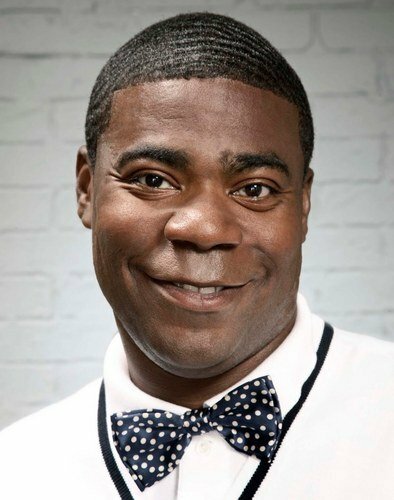 Tracy Morgan has been released from hospital, five weeks after being seriously injured in a car crash in New York. Tracy Morgan will continue his recovery at home with an “aggressive outpatient program,” said spokesman Lewis Kay. The actor’s legs, nose and ribs were broken on June y when a Wal-Mart truck crashed into his vehicle in New York. The wreck killed comedian James McNair, who went by the stage name Jimmy Mack. Tracy Morgan’s assistant, Jeffrey Millea and comedian Ardie Fuqua Jr. were also injured in the crash. On Thursday, Tracy Morgan’s lawyers sued Wal-Mart for negligence, claiming the retailer should have known that its driver had been awake for more than 24 hours, and that a 700-mile commute from his home in Georgia to work in Delaware was “unreasonable”. “As a result of Wal-Mart’s gross, reckless, willful, wanton, and intentional conduct, it should be appropriately punished with the imposition of punitive damages,” court papers said. Truck driver Kevin Roper has separately pleaded not guilty to charges of death by auto and assault by auto charges. Prosecutors said Kevin Roper had not slept for more than 24 hours before the crash on the New Jersey Turnpike, when he swerved to avoid traffic that had slowed down, ploughing into Morgan’s limo bus. A report by the National Transportation Safety Board, said Kevin Roper had been driving at 65mph in a 45mph construction zone shortly before the crash. Kevin Roper had been on the clock for 13-and-a-half hours at the time of the crash, the report concluded. Federal rules permit truck drivers to work up to 14 hours a day, with a maximum of 11 hours behind the wheel. In a statement issued Saturday, Wal-Mart said it was “cooperating fully” in the ongoing investigation. “We know it will take some time to resolve all of the remaining issues as a result of the accident, but we’re committed to doing the right thing for all involved,” the retailer said.